Scrum Master Certification is a two-day Scrum master certification classroom training program, that is being organized by the Innovation Roots.All the trainers at the Scrum Master Certification are highly experienced and would ensure that the participants get the best-in-class training. The participants at the Scrum Master Certification would be awarded with a certification of being a “Scrum Master Certified” practitioner from the SCRUM study on the successful completion of this two-day workshop.The workshop is scheduled to take place on November 28 and 29, 2014, from 9:00 am to 6:00 pm in Bengaluru (Details of the venue shall be provided on registration). The workshop fee is inclusive of the certificate. 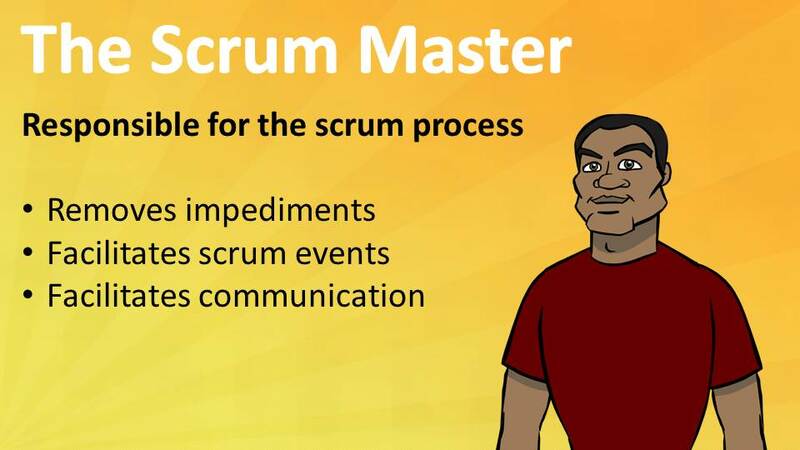 If you are still not sure as to why you need to attend the course, in spite of the knowledge of the advantages that a Scrum Master Certification would hold on your career, please read on about the program benefits. Complimentary copy of the SBOK Guide. To provide an understanding of the principles in Scrum framework. 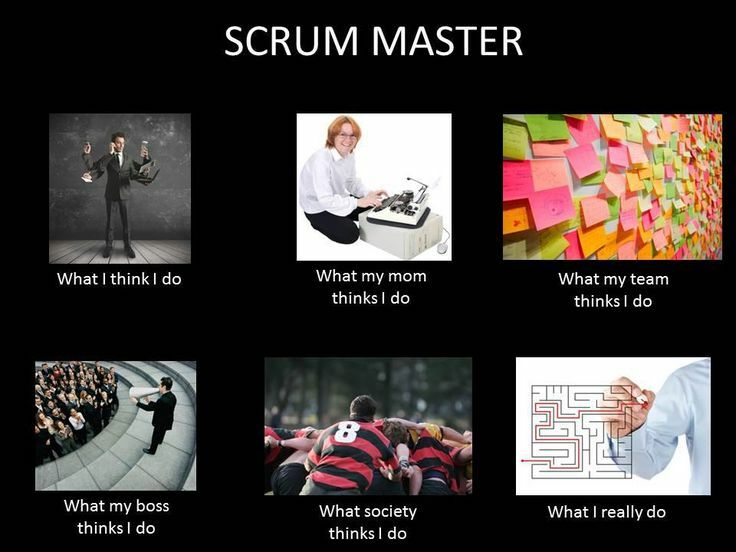 To provide a practical knowledge of Scrum including roles, meetings, and artifacts. To prepare participants for implementing Scrum in their organizations. 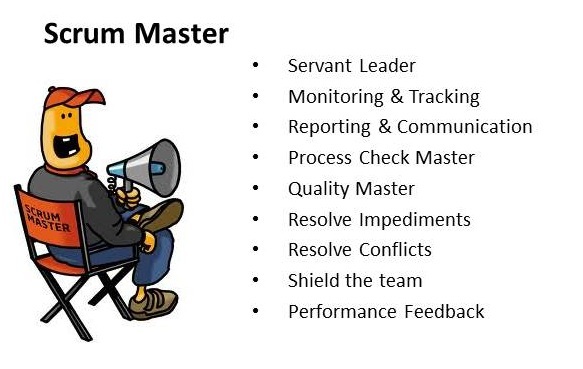 The Scrum Master Certification course is appropriate for all practising professionals of Scrum Master along with those who possess an interest in exploring a career in this field. The course would be helpful in gaining a working knowledge of Scrum and planning to become a Scrum master. The participant profile at the workshop would include scrum team members, Product Owners, Product Managers, Project Managers, Project Sponsors, programmers, designers, testers, software engineers, executives, business owners, business analysts, etc. So, make sure you have your slot booked and you be part of the workshop.